Sonoma State Symphonic Chorus. Courtesy of Sonoma State Music Department. After the Camp Fire smoke unfortunately cancelled their performance last semester, the Sonoma State Symphonic Chorus will finally be able to showcase their set. 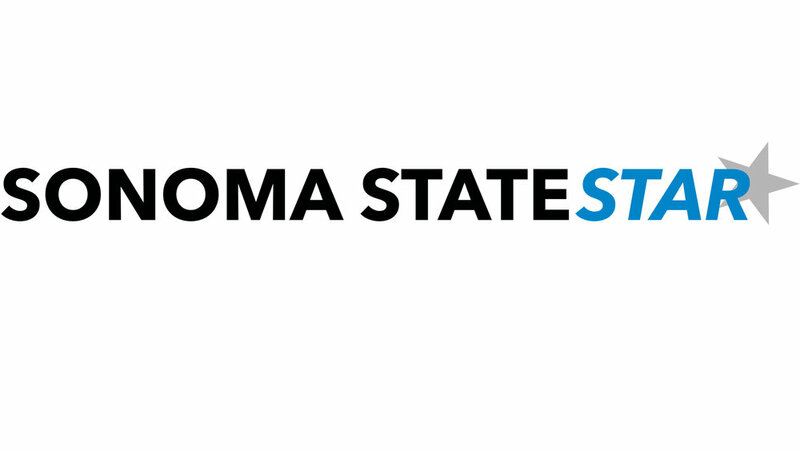 On Friday, Feb. 1 the Sonoma State Symphonic Wind Ensemble and the Sonoma State Symphonic Chorus will be having a performance beginning in Weill Hall at 3:15 p.m. before moving into Schroeder Hall for the second part of the concert. Previously, both the Concert Choir and Symphonic Chorus were set supposed to perform on Nov. 9 of last year but the air quality was too poor because of the fires raging in Butte County near Paradise. “It was, of course, very disappointing to not have the opportunity to perform and showcase the singers’ hard work. However, we understood the circumstances and our hearts went out to those directly affected by the fire,” Choral Director Dr. Jenny Bent said. Originally having been told the night before that the show was to go on, the smoke and air quality coming from the tragedy closed down campus events for the weekend and the chorus was told the morning of the concert that they would no longer be able to perform. “Because of the cancellation I believed I would not be able to perform this piece, at least not this year,” said freshman choral member Brandon Corr. It seemed unlikely that the group would be able to share the hard work they put in for their performance and it was clearly disappointing. While many performers, friends and family were initially saddened by the news that they would not be able to perform and watch, their attitudes turned around when the students learned they would be able to show off their set after all. Just when it seemed that all hope of performing the piece was lost, Dr. Bent informed the chorus that a new opportunity to perform was at hand. Now that the chorus had an opportunity where they could present their work, it then seemed as though this postponement may have even helped the group in some ways. This gave the chorus more time to practice and improve their skill in the piece they had been working on. “Personally I feel that I have had more time to learn the piece and be more prepared for the concert,” Corr said. The concert is free for all members of the community and this event is a part of the NorCal Honor Band and Choir festival which “welcomes and showcases talented high school musicians from throughout Northern California,” said Dr. Bent. While the Symphonic Chorus will be performing only one piece, “Schlicksalsied” by Johannes Brahms, it is not quite as easy as it may sound. “It’s a beast,” mentioned August Perez, a freshman in chorus. The piece runs a total of sixteen minutes long and is sung completely in German, a clear indicator of the level of difficulty a piece like this comes with and a testament to the Sonoma State Symphonic Chorus members’ skill. The energy is sure to be electric and members of the choir are excited to show off what they have worked so hard to do. The NorCal Honor Band and Choir festival will be at the Green Music Center Jan. 31 through Feb. 2. The performances, featuring far more than just the Symphonic Chorus, are expected to be spectacular and the students and community members involved in all performing ensembles are extremely enthused to display their talents on the stage.